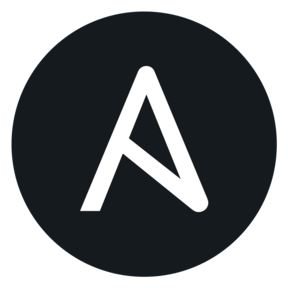 Ansible is a simple and powerful automation engine. It is used to help with configuration management, application deployment, and task automation. This Ansible role provides numerous security-related configurations, providing all-round base protection.